INTERESTING IN JOINING OUR TEAM? We'd love to grab coffee and see if we'd be a good fit. No obligation & confidential. 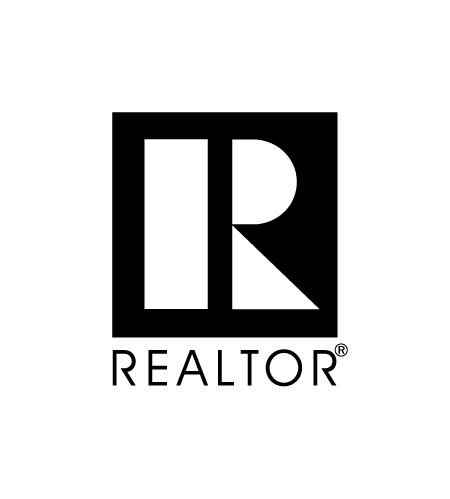 616 REALTY is an industry expert and influencer in West Michigan. 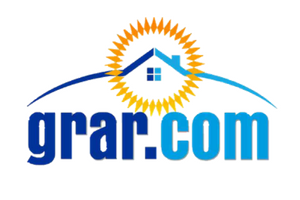 Our brokerage has stood out in residential realty since we started in Grand Rapids in 2011. 616 REALTY knows how important it is to stay relevant and up-to-date in this ever-changing housing market. 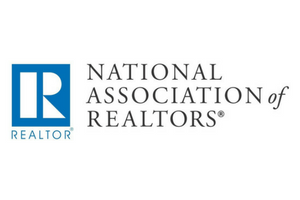 We combine expertise, knowledge and personality to have a memorable home-buying and / or home-selling experience. 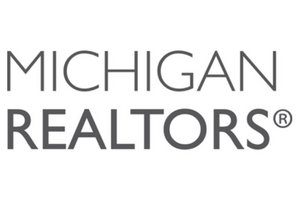 Proud to be locally owned and operated, 616 REALTY is a trusted and recognized team here in West Michigan.